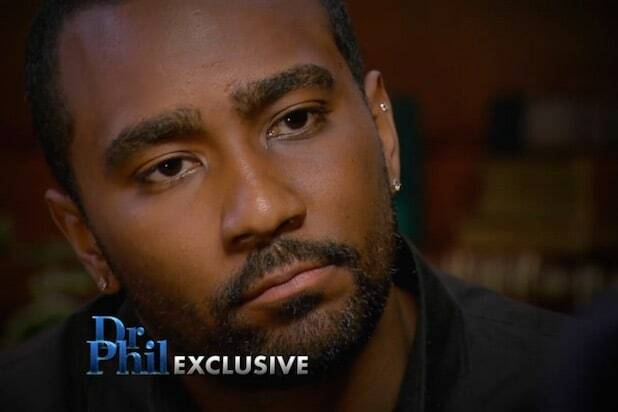 Dr. Phil McGraw has flat out asked Nick Gordon if he murdered Bobbi Kristina Brown, but we won’t find out the answer until the exclusive interview airs on April 28. 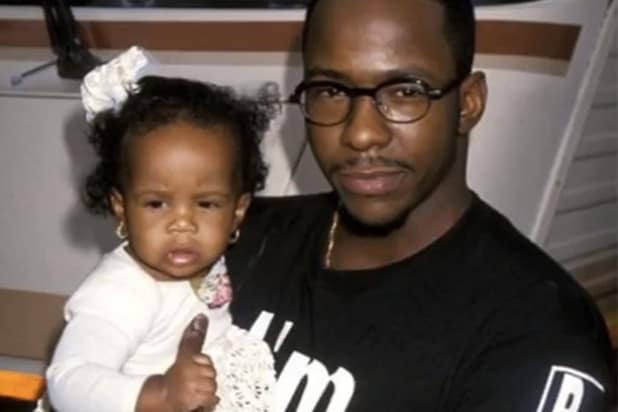 It’s hard to imagine Gordon will suddenly confess to any wrongdoing, but the question has been on a lot of minds, especially that of Bobbi Kristina’s aunt, Leolah Brown. The relative previously said she believes Whitney Houston‘s daughter was murdered and stated she thinks Gordon will “110 percent” be charged for a crime in connection with the 22-year-old reality star’s death. Gordon never was charged by authorities, but he has been slapped with a $10 million lawsuit by Bedelia C. Hargrove, Brown’s court-appointed conservator, who claims that Gordon “gave Bobbi Kristina a toxic cocktail rendering her unconscious and then put her face down in a tub of cold water” on Jan. 31, 2015, the day that Brown was found unresponsive in the bathtub of her Georgia home. The emotional anguish that Gordon has been experiencing since the death of his girlfriend was previously displayed on “Dr. Phil” in March 2015. The episode, during which the host staged an intervention for Gordon and convinced him to enter rehab, delivered the best ratings of the season to that point. The intervention was the strongest performance for “Dr. Phil” since Nov. 6, 2013, when he interviewed a victim of Cleveland kidnapper Ariel Castro, so it’s no surprise that he wants Gordon back on the air for more. Watch the teaser for the interview below.